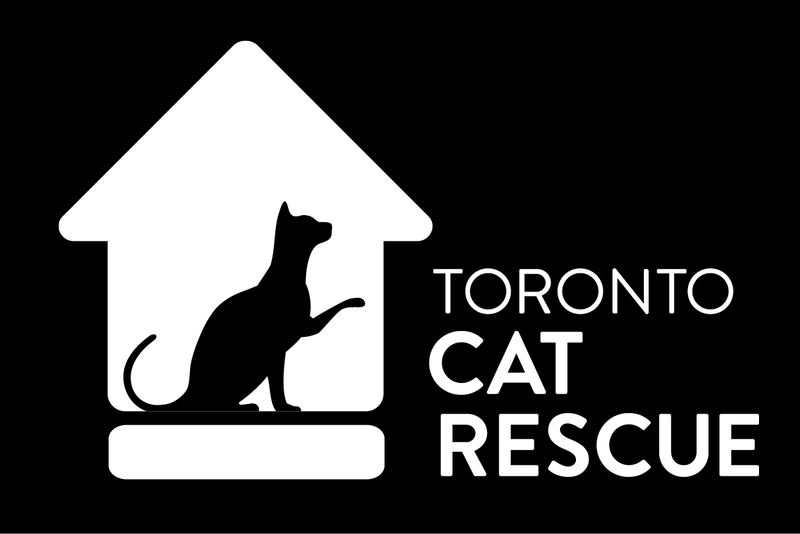 Monthly donations are by far the best way to support Toronto Cat Rescue’s life-saving work year-round. Even the smallest monthly donation really adds up to something big by the end of each year! Plus, it’s easy to set-up monthly automatic credit card or PayPal payments through CanadaHelps. Your monthly donations will provide our cats with sustainable support throughout the year while they wait for their forever homes in foster care. Help heal a wounded cat. Pay for the surgery, hospitalization, and ongoing care of a badly injured cat like BJ. Pay for the dental surgery of one cat. Dental disease is a leading health problems for cats, and many of our rescues require dental surgery prior to adoption. Cover the cost of a veterinary exam and blood work for a sick or injured cat. Help them on their road to recovery. Spay and vaccinate one female cat and prevent hundreds of unwanted kittens from being born. Help end pet overpopulation. Vaccinate and deworm a pair of kittens and help them on their way to finding a forever home. Please become a monthly donor today, and join a growing number of supporters who are making a difference each and every day of the year.